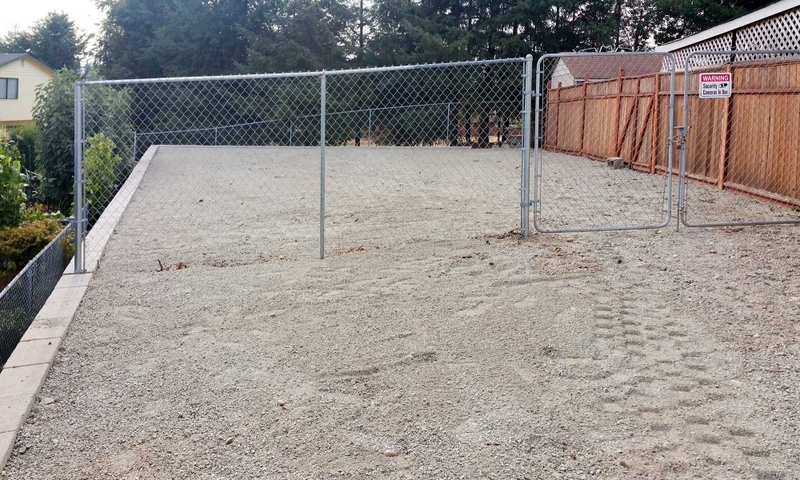 AJB Landscaping and Fence has been building retaining walls for nearly two decades. 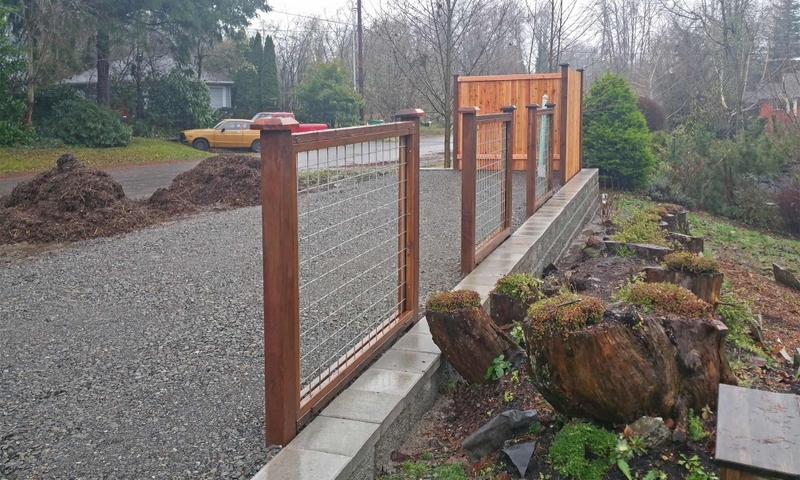 Building a retaining wall is much more than just laying down stones. 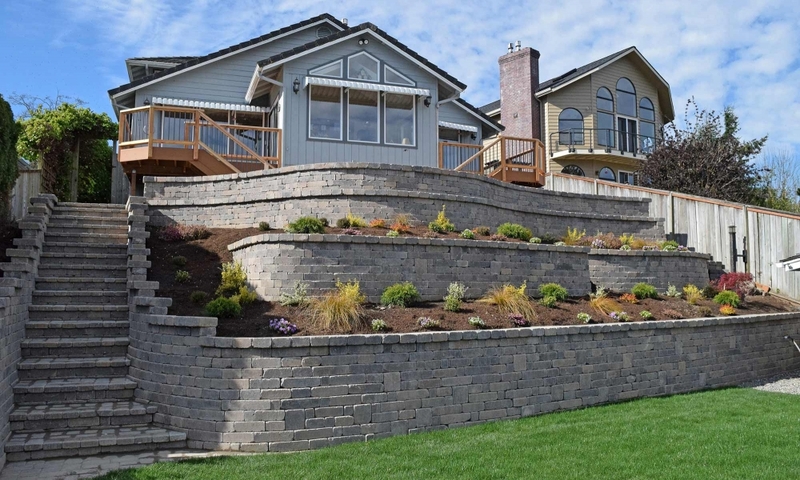 Retaining wall constuction requires expertise in excavating and grading and drainage, and an understanding of how landscape materials weather over time. A poorly planned and installed retaining wall can turn into a huge problem down the road as construction materials and the ground underneath them respond to the forces of nature. 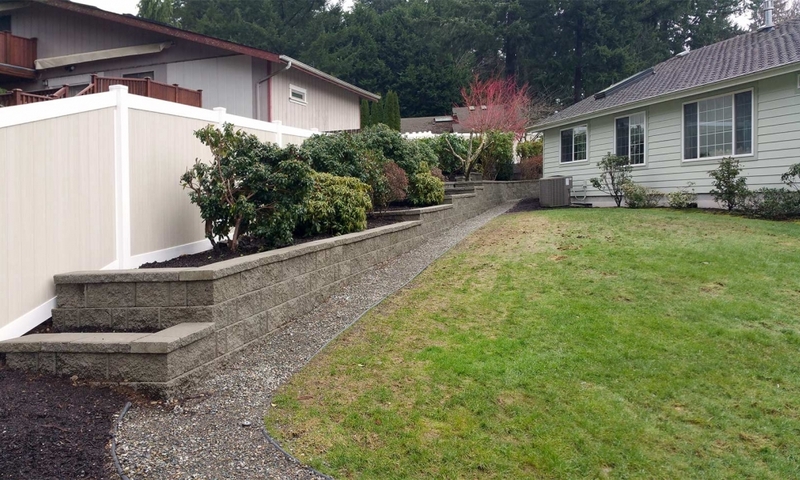 You can rely on AJB Lansdcaping & Fence to build you a quality, durable retaining wall that will last for many years while improving the aesthetics and value of your property. 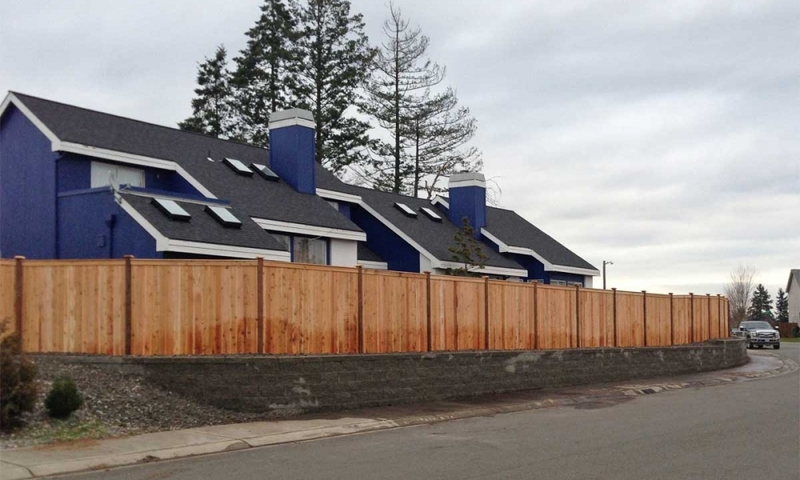 Browse our retaining wall project gallery below to view examples of previous jobs completed around Puget Sound. If there is a specific type of project you're looking for, our website is searchable and each project includes keyword tags to similar reataining walls and projects. 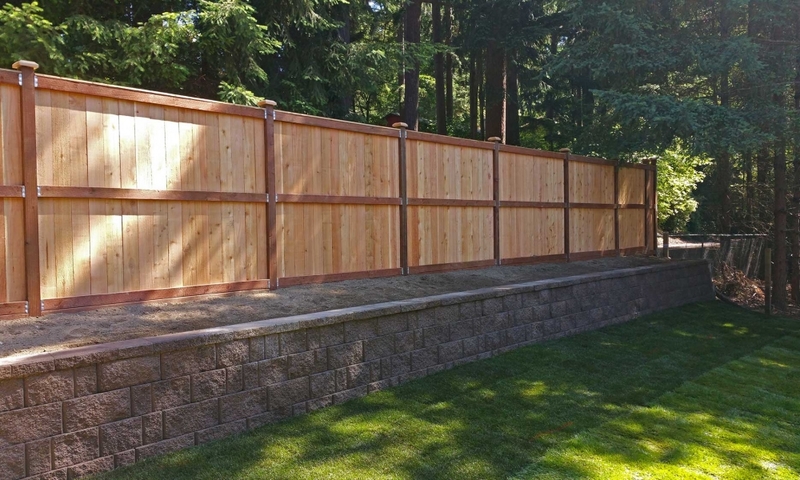 Fill out our contact form at the top right of the page and we'll contact you to schedule a free estimate for your retaining wall project.